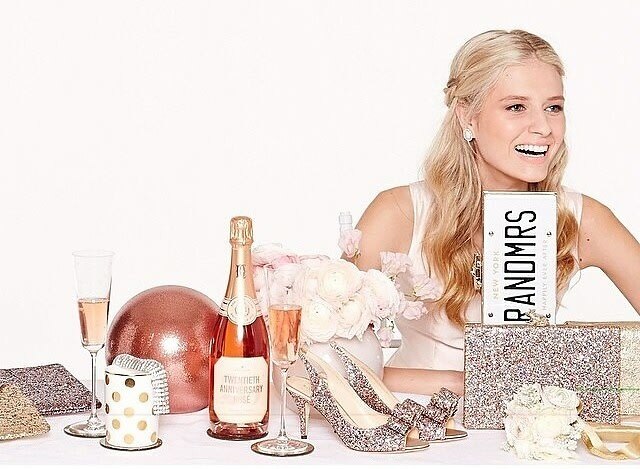 Finding the perfect bridal gift can be a daunting task, which is why the convenience of a registry can save you a world of time and energy. While we appreciate the minimal effort of buying from a registry, these gifts can also be slightly boring and impersonal. So if you're looking to shake things up, here are some great, go-to ideas to impress any bride at her shower.